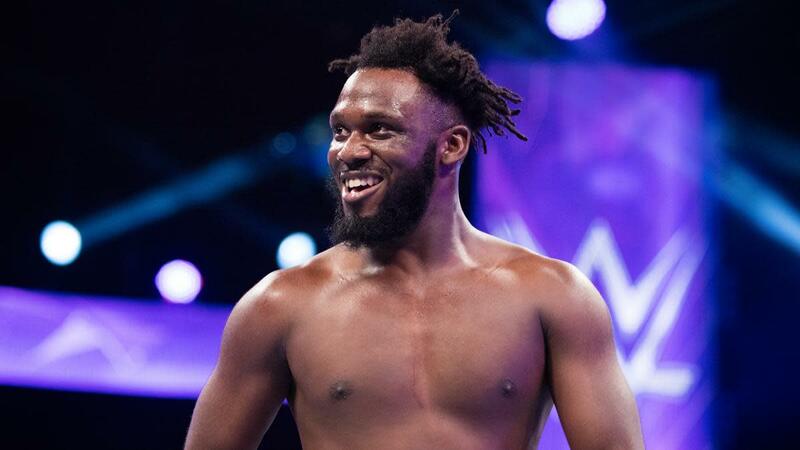 In a bit of some truly stunning news, WWE supertar and cruiserweight Rich Swann was recently arrested and is currently behind bars on charges of battery and false imprisonment towards his wife of nine months and fellow wrestler, Su Yung. According to witnesses, Swann was criticizing his wife&apos;s performance at a recent independent show. When the argument escalated and she attempted to leave their vehicle, he grabbed her in a headlock and dragged her back into the car until she was finally able to escape and run away. Witnesses also say that Swann was incredibly rough and ill-tempered while his wife later stated that his temper can get quite brutal. If Swann is charged, he could receive up to five years in prison. We will have more on the situation as it develops.